Gina Beck. . Wallpaper and background images in the Призрак Оперы club tagged: the phantom of the opera gina beck. I Have Brought Ты To My Duggins! 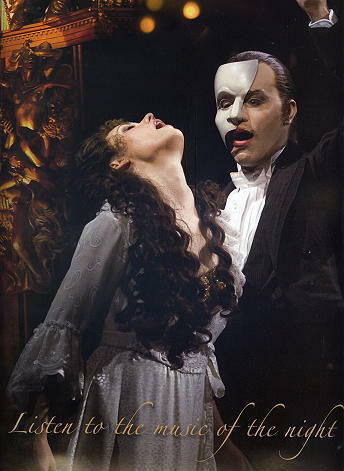 John Cudia Sings Phantom of the Opera's "The Музыка of the Night"